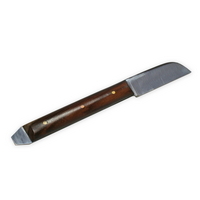 By means of the HINRICHS base former, the model creation obtains a fast, economical and clean working basis. 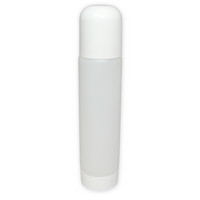 After 5 seconds only, the perfect base former is ready for each impression. The simple handling and the high economic efficiency (low consumption of material) turns the base former into an important practice attendant. The fast and secure technology for best gypsum models, gypsum bound investments and alginates. An environmentally acceptable impregnation for all gypsum models. The gypsum models get thru the gloss bath a moisture-, fat- and dust repellent and a shiny surface as well. 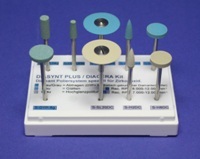 Proven accelerator for all types of dental gypsum and gypsum bound investment to reduce the setting time. Depending on the amount which shall be mixed add 1-10 g powder to the mixing water and then mix it thoroughly with the gypsum. 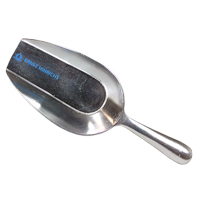 This retarder prolongs the setting time of gypsum and allows the extended working time to be regulated individually. The retarder is added to the water (max. 2,0%). 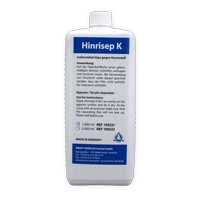 For removing gypsum and investment residue from acrylic, dentures, impression trays, instruments etc. Does not contain acid. Can also be used in ultrasonic cleaners. Solution is ready to use. Do not dilute. 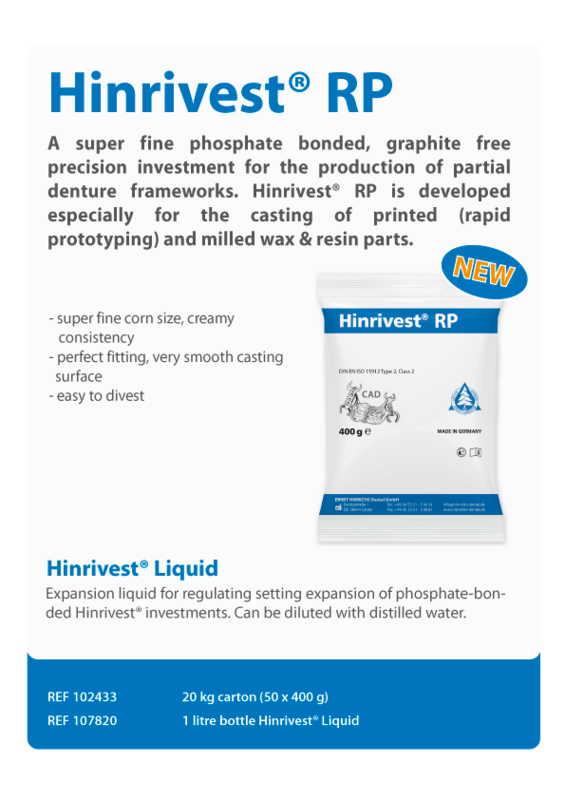 High reactive binder for dental gypsum, phosphate bound investments in the gypsum separator. 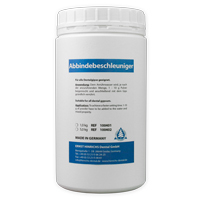 Prevents a blockage of the waste pipes, reduces unpleasant smells and facilitates the cleaning of the separator. 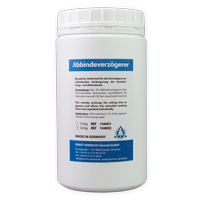 Provides reliable separation between gypsum layers when sprayed dry surface of gypsum. Also usable for Base Stone FL (flowable). For hot and coldcuring resins. 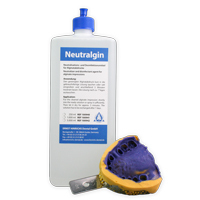 Alginate-based seal for gypsum models when used with acrylics. 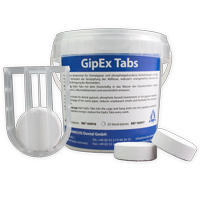 The thin smooth film is scratch-resistant and reliably separates gypsum from acrylic. 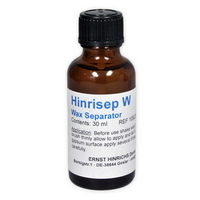 Hinrisep W reliably seperates gypsum from wax and is ideal for sealing the surfaces of models. 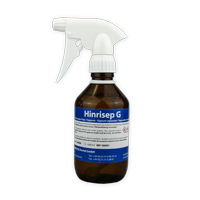 Even when Hinrisep W is subjected to extreme heat, it is still effective. 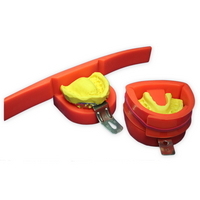 For sealing alginate impressions. 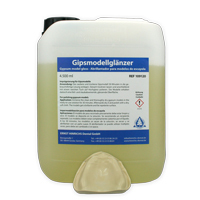 Prevents alginate acid from exuding, resulting in smooth gypsum models. 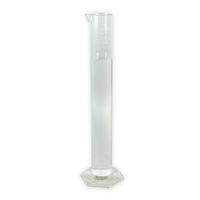 The separating liquid can be used for all types of alginates. 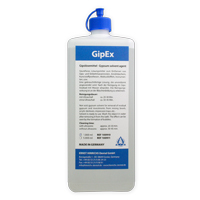 For reducing surface tension, neutralising and cleaning silicone, wax and resin surfaces without leaving a film. 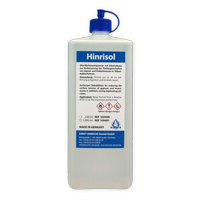 Hinrisol is compatible with all silicone-based impression and duplicating materials. ERNST HINRICHS surfactant is a universal wetting agent for fabricating gypsum models without bubbles in silicone impressions. According to Gritmann. 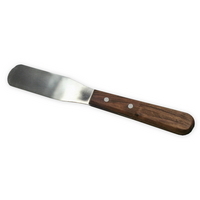 Wooden handle and flask opener. 17 cm. For propellant-free spraying of liquids (e.g. 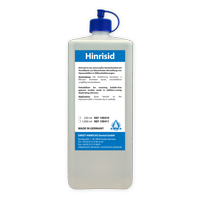 Neutralgin, Hinrisol, Hinrisid).